The area's largest in-stock selection. 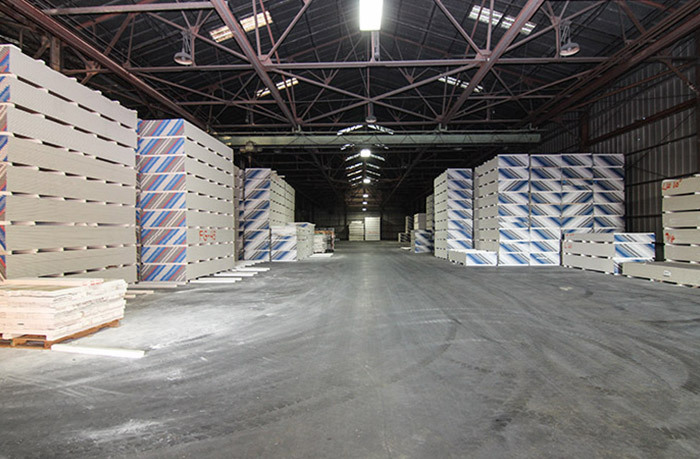 We have the most comprehensive selection of gypsum drywall in our service area. 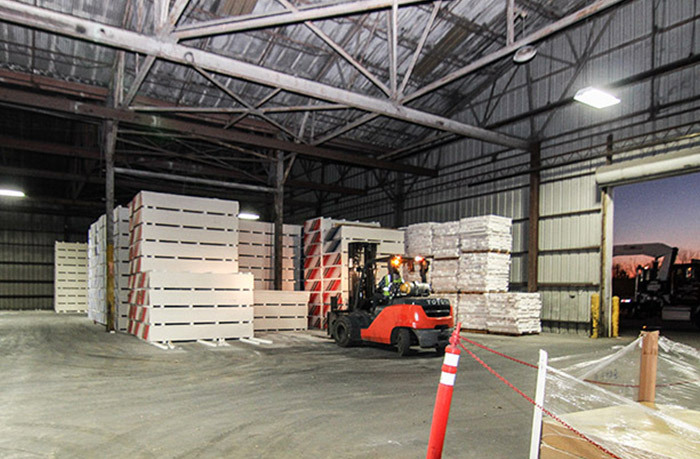 Our drywall is offered in standard sizes ranging from 1/4” to 5/8” thickness. 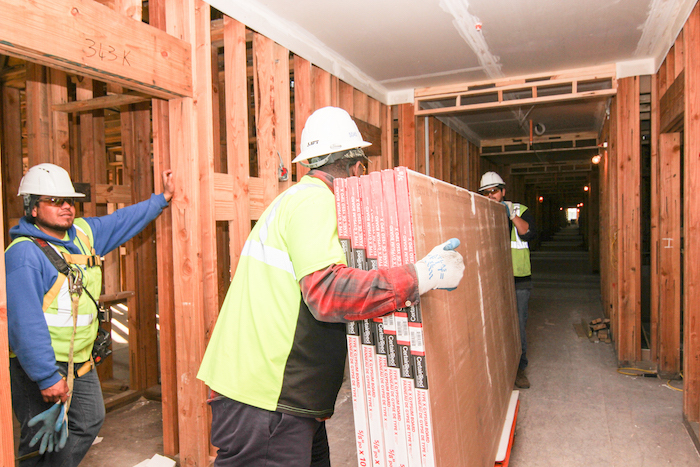 We also offer drywall in tapered and beveled finishes for easy installation.